Product categories of Metal Casting, we are specialized manufacturers from China, Metal Casting, Non Ferrous Casting suppliers/factory, wholesale high-quality products of Plastic Casting R & D and manufacturing, we have the perfect after-sales service and technical support. Look forward to your cooperation! Specializing in the manufacturing of lost wax investment castings and finished products in carbon steel and alloy steel, our company is a world class manufacturer and supplier of investment castings in China. 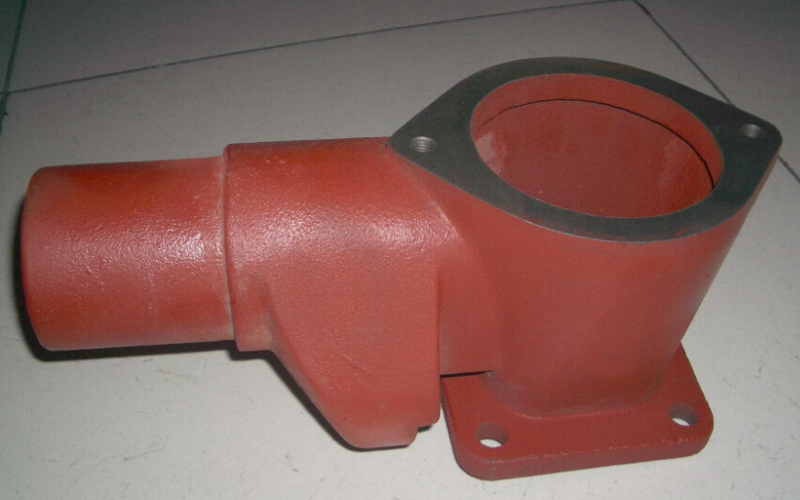 It consists of 2 major facilities, both Steel Casting foundry and CNC Machining factory which enable us to supply both metal castings and finished products with an annual production capacity of over 20,000 tons, and the products are mainly exported to Europe, America, Japan and other destinations around the world.